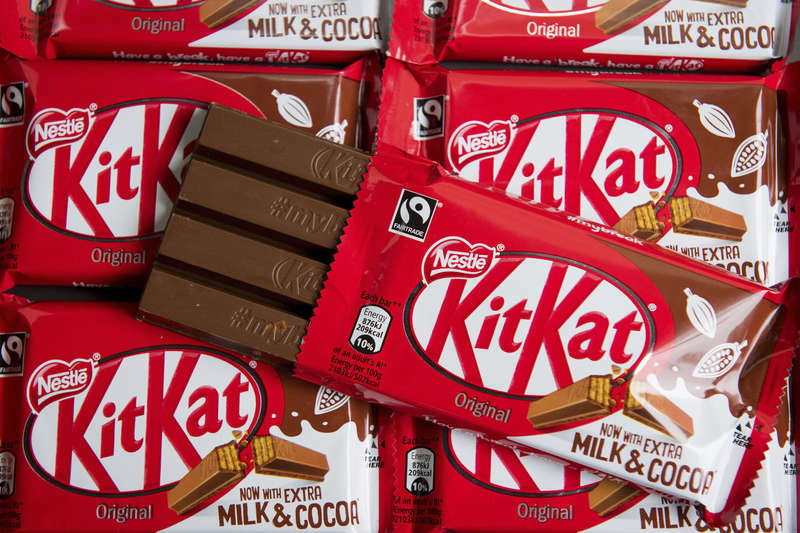 Melchior Wathelet, the General lawyer of the Court of Justice of the European Union (CgUe) has decided that the particular KitKat form can not be protected because, in short, Nestlé has not been able to demonstrate that the form is sufficiently known and recognized in all the main EU countries. 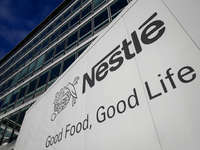 According to the advocate, Nestlé was able to do it only for some countries (including Italy) but not for others (including Belgium, Ireland, Greece, Luxembourg and Portugal). For the trademark to be valid the KitKat would need to be recognised as distinctive across all the EU’s states. On the question about the shape, Euipo, the EU intellectual property office, should express again. The Court of Justice is a part of a long legal skirmish between Nestlé and Mondelēz, previously known as Cadbury Schweppes. In 2006, Nestlé obtained the recognition of the “peculiarity and intrinsic distinctive character"at European level. In 2007 the competitor Mondelēz opposed however to the decision, starting the legal events still under way today, more than ten years later.